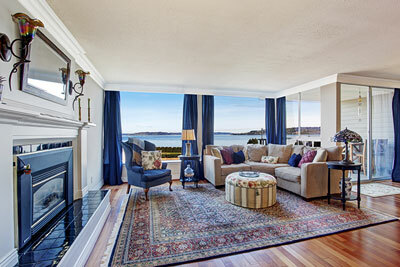 At Palm Beach Oriental Rug Cleaning Pros, we use leading technology in our cleaning approach that has been perfected through years of experience in cleaning fine area rugs in Piper’s Landing Yacht & Country Club. 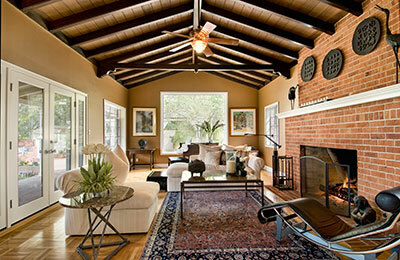 A rug wash is the most effective way to clean the fibers found in area rugs. Our wash uses mechanical, pneumatic, and hydraulic processes for the ultimate clean. These methods, when used in tandem, clean your rug’s every fiber. A clean this deep cannot be achieved at home. Our process begins when our trained staff examines your rugs for any needs including risk of color bleeding, stains, pet urine and repair. Upon request, we will provide you with a detailed price quote for the services provided. Next is the dusting phase. This is where a surprising amount of dirt, grit and unhealthy matter is removed from your rugs. Left imbedded, these particulates can damage the rug fibers and backing due to continuous wear and tear from foot traffic and heavy furniture. Then comes the wash. Total submersion in cool water with a mild detergent is the absolute best way to clean natural fibers like wool, cotton and silk. Rugs are gently “hand massaged” with industry approved brushes and tools to clean rugs through and through, bring back a healthy nap, and remove unhealthy impurities. Finally, we rinse and dry. The decontamination bath removes pet urine, mold, mildew and moths and other types of insect infestations. Multiple clean water rinses achieve a rug so clean… you can drink from them! Exact atmospheric drying conditions are established and controlled in our drying room. This insures your rug is properly dried without damage. At Palm Beach Oriental Rug Cleaning Pros, your rug is viewed through an artisan’s lens, which ensures that its integrity and aesthetics are maintained throughout this process. Our in-house craftsperson offers repairs and restoration services. We know that area rugs carry sentimental value, and we take extra care with your rug as we work hard to give you the best results. Our experienced team is committed to taking the best care possible of your rug throughout the cleaning process. From its first inspection to its final detailing, every step requires an active decision from a member of our team that is unique to your rug’s needs. We won’t rest until your rug is up to our highest standards. Additionally, our system is much more successful in treating pet odors than the average steam clean because we use a special solution that penetrates the many fibers of your rug for a complete clean. This highly effective cleanser neutralizes pet odor instead of masking it. Our formula has produced excellent results on even the toughest pet odors, and it is safe for you, your pet, and the environment, too! We all love our pets, but over time, our rugs can become worn and damaged due to the wear and tear of animals as well as urine and other pet odors. 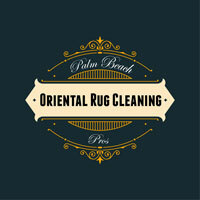 Palm Beach Oriental Rug Cleaning Pros promises a 100% guarantee of odor removal of both urine and general pets oils that can build up within the fibers of your rug and become stubborn over time.